You know it’s fall when people are talking Nuit Blanche. This Saturday, October 1st the all-night contemporary art event returns to Toronto streets and galleries. Why not start your evening off with some VIP treatment at the Art of Fashion event? 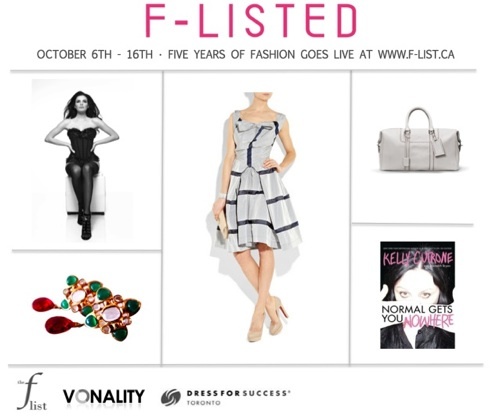 At the Art of Fashion, ten emerging Canadian designers bring their collections to life in an exhibit space and through a fashion show where they compete for 2 awards: Most Promising Designer is decided by an industry judging panel, and Best Exhibit is voted by the public. You can also shop the Art of Fashion’s designer boutique featuring original works by apparel and accessories designers. 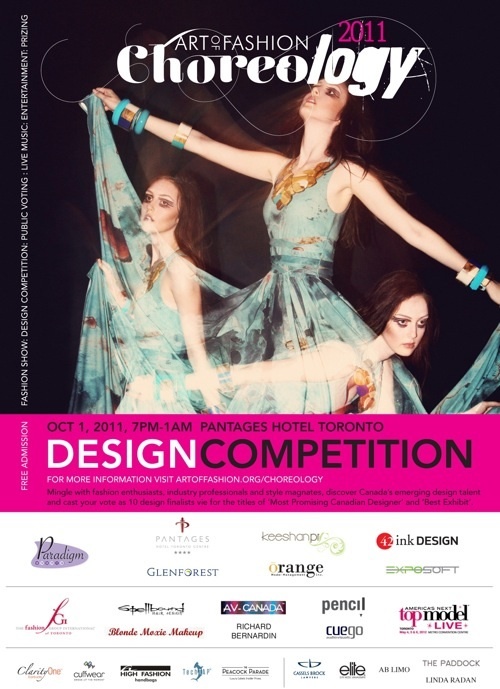 Win a pair of tickets to the Art of Fashion’s VIP reception (6pm – 7pm) at the Pantages Hotel featuring complimentary food and beverages. 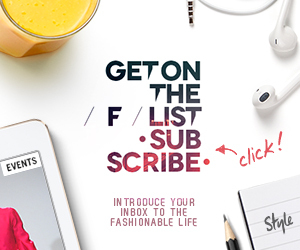 Send an email to info@f-list.ca with ART OF FASHION in the subject line by midnight on September 27th for your chance to win. Winners will be contacted via email and confirmed by September 29th.